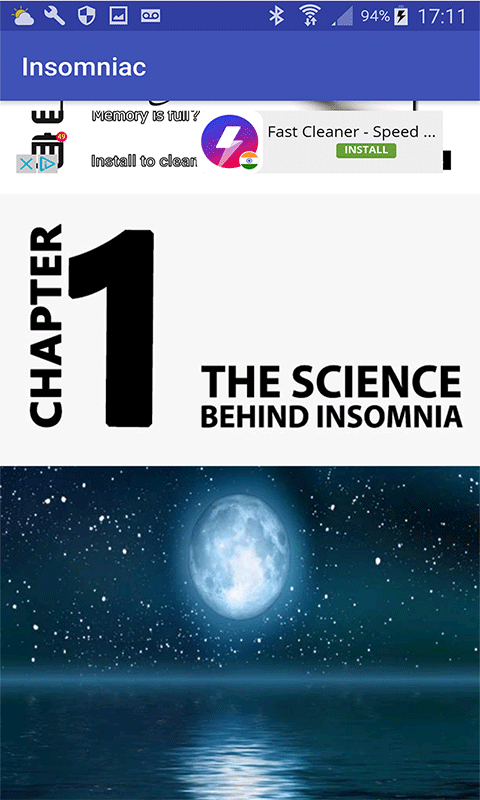 According to experts, about 20-40% of adults have insomnia in the course of any year and 1 out of 3 people have insomnia at some point in their lives. 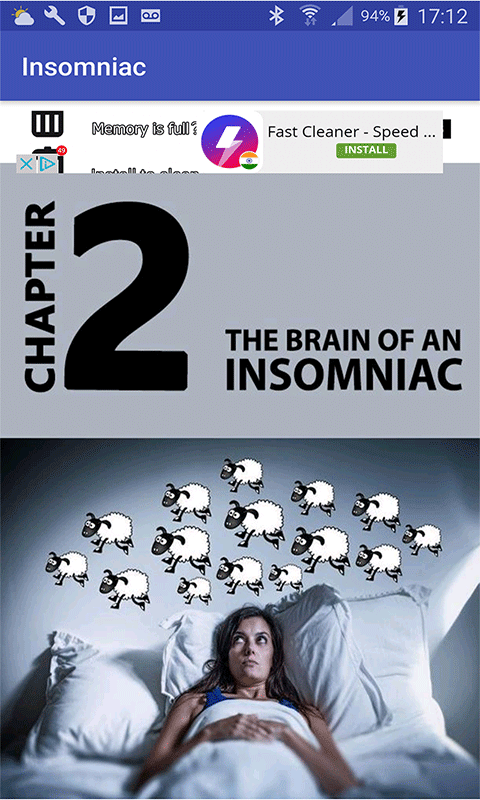 This app will help you identify the symptoms and risk factors of insomnia. You will discover effective night routine habits and healthy lifestyle changes for better sleep quality. 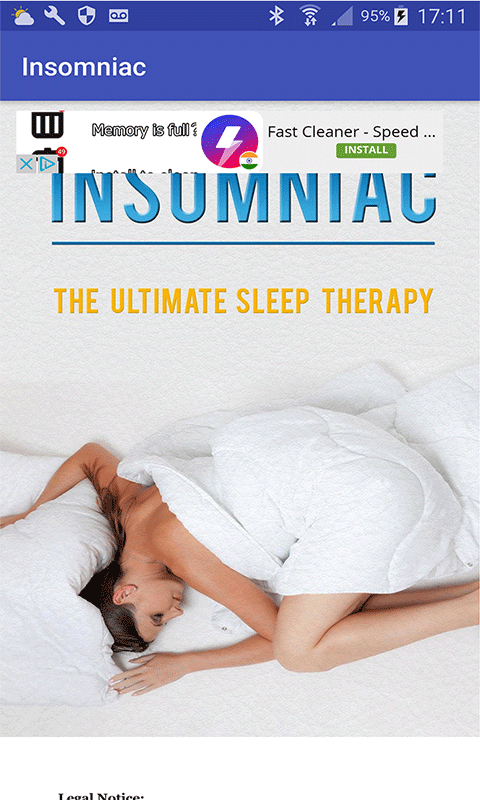 Also you will learn how to get rid of insomnia using natural and artificial remedies. 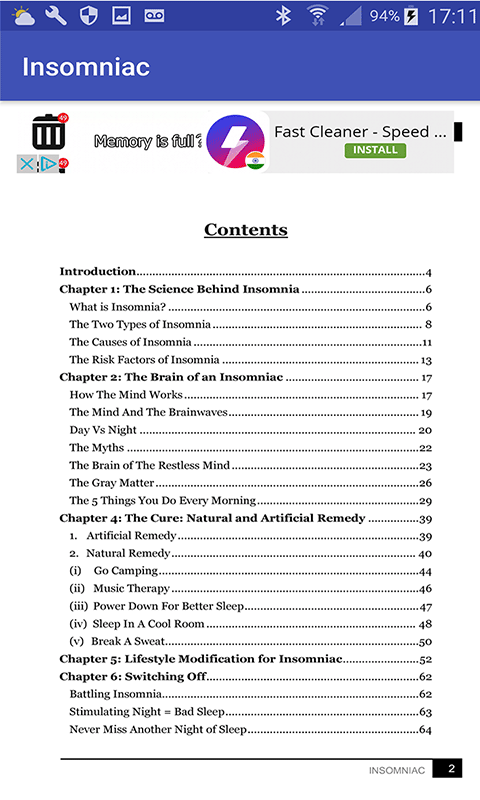 Some of the topics are: The science behind insomnia and how you can prevent insomnia from taking over your life How brainwaves can affect an insomniac's sleeping patterns How insomnia can destroy your life, relationship and productivity Ways to cure insomnia using natural and artificial remedies Healthy lifestyle modifications anyone can apply for good sleep Effective night routine habits for high quality sleep And much more!